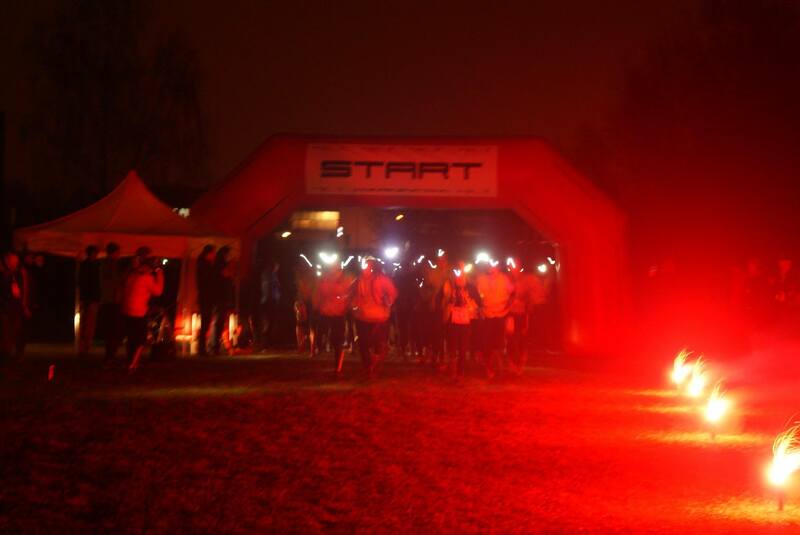 ‘Programme yourself’ for the Ultramarathon with ADB. Take up a challenge together with the technology pioneer! We are very pleased to announce that ADB Company is a title sponsor of the third edition of Zielona Gora Ultramarathon Nowe Granice. ADB is a company that for over 20 years designs, develops and supplies products for interactive digital television and broadband networks. It has empowered some of the world’s leading content distributors, pay TV and broadband operators including A1 Telekom Austria, Cyfrowy Polsat, nc+, Telecom Italia and Vodafone+. ADB is not only a company gathering highly qualified specialists, but an exceptional team of great people and very good friends who enjoy spending their time together. 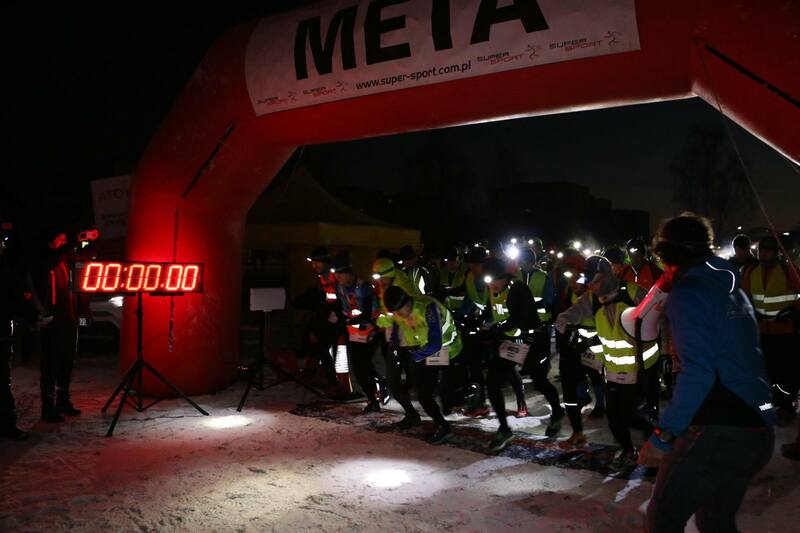 Thank you all for participating in the II Ultramaraton Nowe Granice – congratulations to all of you. Here you can watch the official video from the race. Race briefing message is available here. The race participants list has been updated – we have 511 runners singed up from which 430 has paid the starting fee. Please verify if your name is on the list and if all data is correct. Please contact us if there is something wrong – we will investigate then each case. You can still sing up for the race however we cannot guarantee complete starting package now. We are glad to announce that LUG SA became General Sponsor of our race. LUG is the leading manufacturer of professional luminaires and lighting systems which are characterized by high technical parameters, energy-efficiency and state-of-the art design on the international level. 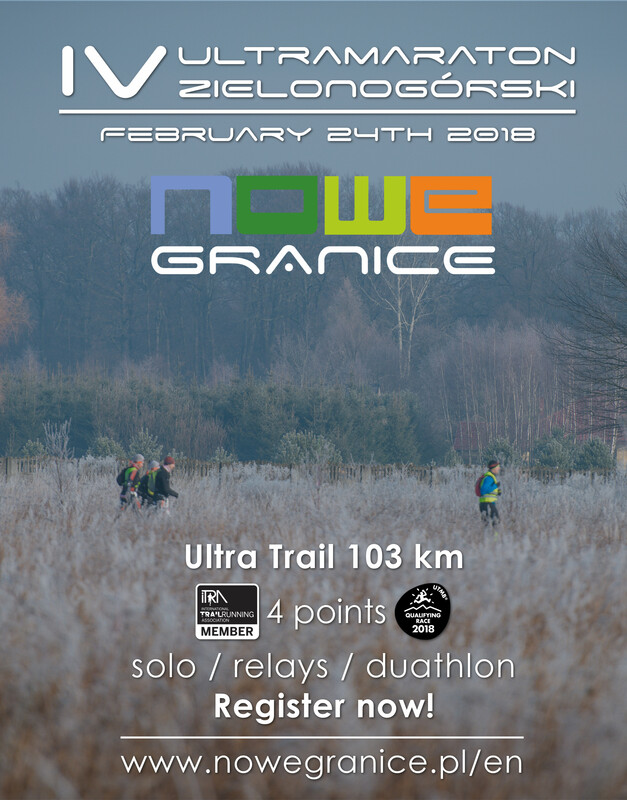 We are pleased to announce each finisher of II Ultramaraton Zielonogórski Nowe Granice (solo) crossing the finish line within time limits will collect qualifying points for 2017 registrations of Ultra-Trail du Mont-Blanc®. 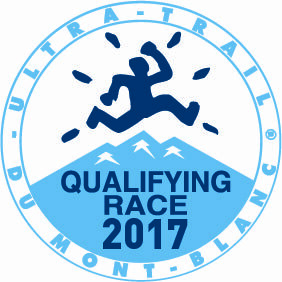 ITRA and UTMB qualified our race to 4 points of new scale (2 points old scale).